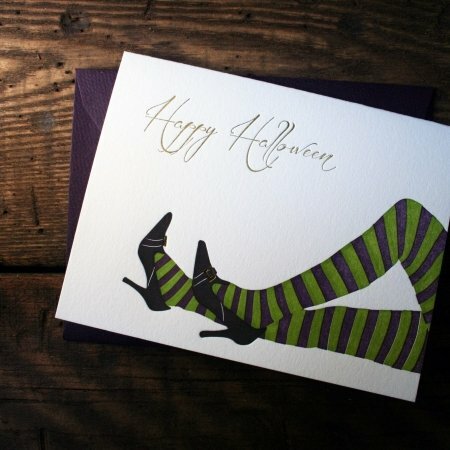 Unique letterpress Halloween cards to delight your friends and family this Halloween. 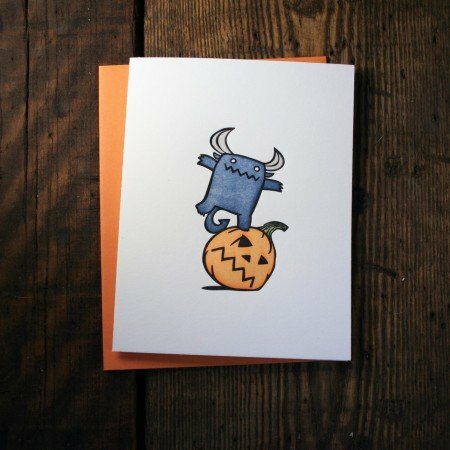 Letterpress Halloween Cards are a unique way to share the Halloween spirit with cute spooky monsters, ghosts and ghouls. 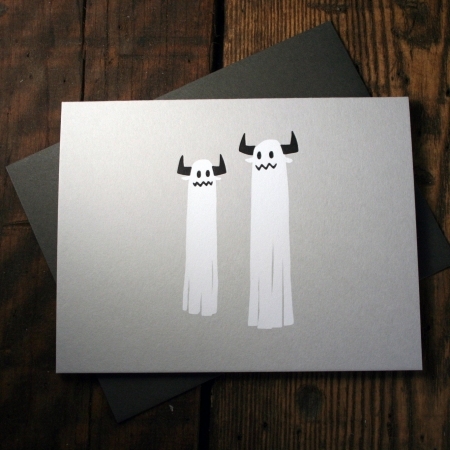 Send adorable letterpress printed Halloween cards to your favorite trick-or-treater this fall.